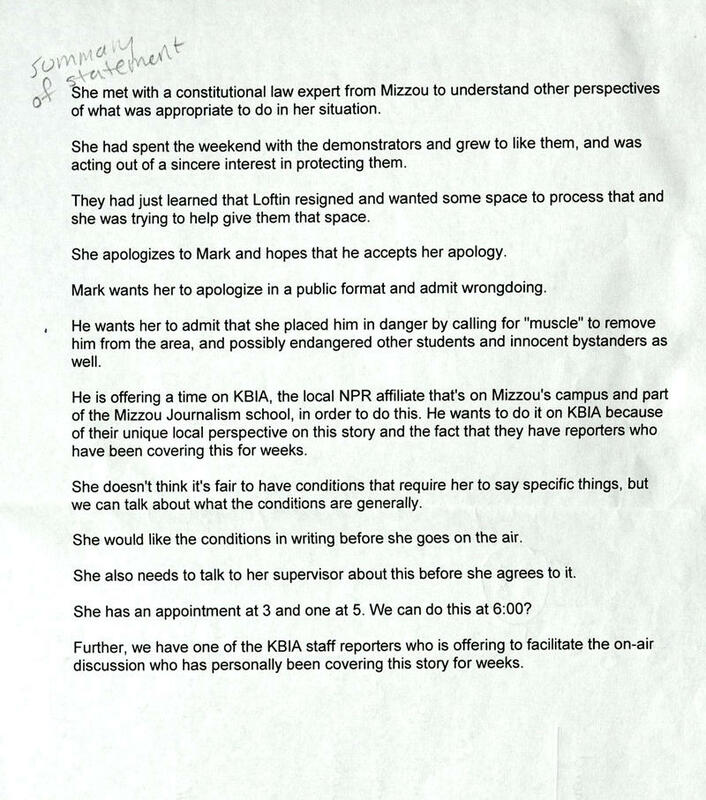 The Columbia Missourian reports the American Association of University Professors will investigate the UM System Board of Curator's firing of former Missouri Communication Professor Melissa Click.. You can read the Missourian's coverage of the story here. I am pleased with the American Association for University Professors’ (AAUP) announcement that they will launch an investigation of the University of Missouri Board of Curators’ decision to suspend and terminate me without due process. The AAUP’s action underscores my belief that the Curators have overstepped their authority. While I have taken the Curators’ offer to appeal their decision to terminate me, I do not believe that the process they used to come to their decision was fair. I firmly believe that the Curators must adhere to MU’s Collected Rules and Regulations and rescind their termination notice. I reject the Board of Curators’ claim that my case is “not typical.” In their decision to terminate my employment, the Curators bowed to conservative voices that seek to tarnish my stellar 12-year record at MU. Instead of disciplining me for conduct that does not “meet expectations for a University faculty member,” the Curators are punishing me for standing with students who have drawn attention to the issue of overt racism at the University of Missouri. While I have apologized on numerous occasions to numerous parties for my actions on October 10, 2015 and November 9, 2015, I will not apologize for my support of Black students who experience racism at the University of Missouri. The Board of Curators is using me as a scapegoat to distract from larger campus issues, but their termination of my employment will not remedy the environment of injustice that persists at MU. Instead of seeking to silence Black students and their allies, MU must acknowledge the concerns of marginalized students on our campus, address the racial problems that shape the campus community, and ensure fair treatment of all students, staff, and faculty. The University of Missouri Board of Curators announced on Thursday its decision to terminate the employment of Melissa Click, the professor who has been steeped in controversy since she confronted student journalists during on-campus protests last fall. 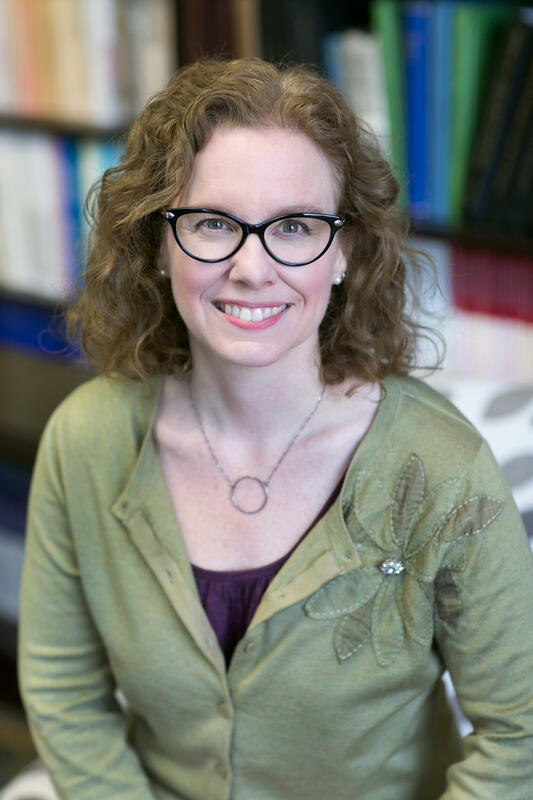 Many faculty members, including the executive committee of the MU faculty council on University Policy issues, had voiced their support of Click since the Board suspended her in late January. 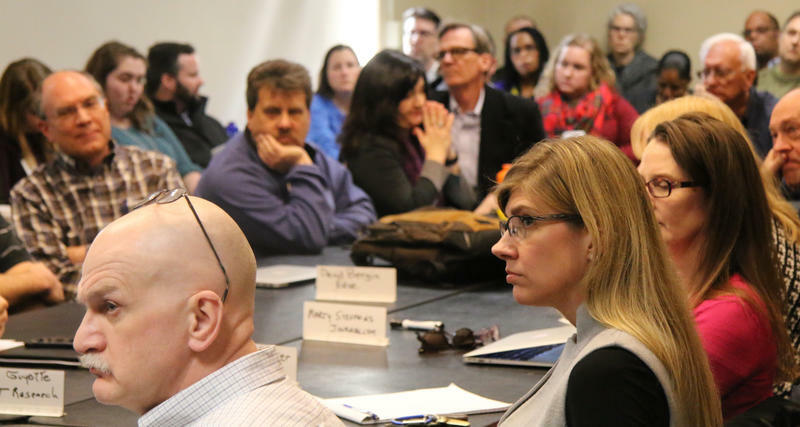 On Thursday, just an hour after Click’s termination had been announced, MU interim Chancellor Hank Foley took questions from faculty and staff at the previously scheduled Faculty Council meeting. A Missouri lawmaker is proposing cutting $8 million from the University of Missouri system roiled by recent race-related protests at its Columbia campus.